Y’know what’s a great game? Galaga. G-A-L-A-G-A. It even has a great name. Galaga. I don’t have a funny story here or any quirky memories about how I totally tripped and fell onto that Galaga arcade machine that one time and nearly severed my ankle. Nope. Nothing like that at all. Instead, I’m going to expound upon the greatness of Galaga in a few paragraphs. Please bear with me as I gush. Do you have Minecraft Pocked Edition running on another device – like a iPhone, iPad, iPod Touch or Android Phone or Tablet? 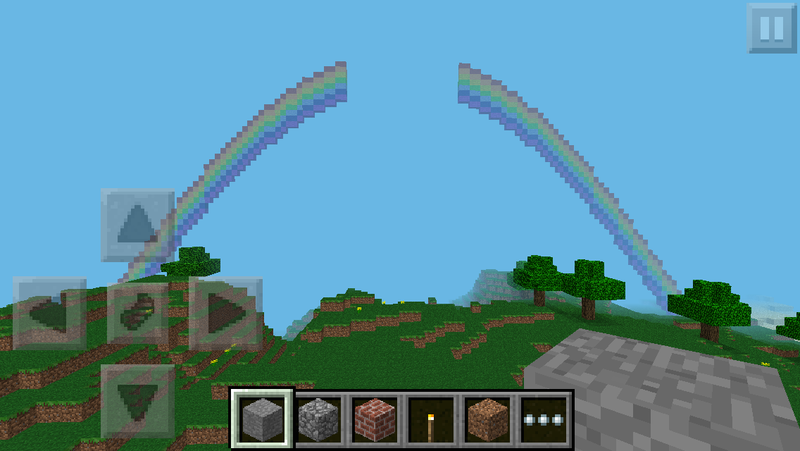 If so — this post will tell you how you can connect Minecraft Pi Edition on Raspberry PI with Minecraft Pocket Edition on one of the devices above? First here are two pics — one showing the stuffaboutcode big clock running on both raspberry pi and the iPod Touch, and the other showing effect of the rainbow script on the iPod Touch!! 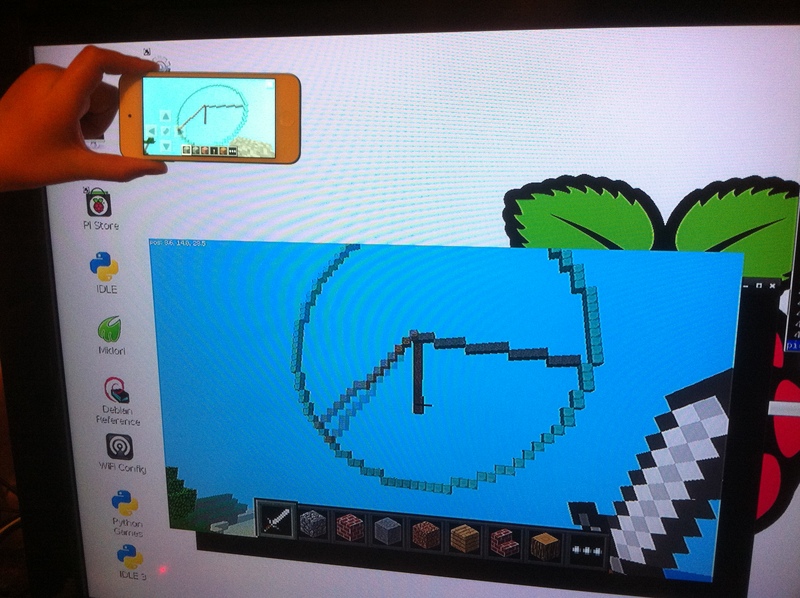 Have two or more people playing Minecraft together – one on the Raspberr PI and one or more on the devices named above! If you run a python script against Minecraft on the Raspberry Pi — you can interact with it on one of the devices above!! At the start of last year I wrote a blog about creating your own virtualization applications with Cameyo. Well this week when trying to open one of my virtualized app’s it would try to open and crash out with the following error C:\Path-to\YourPrograms.exe (Error=3, MyPID=2). I then deleted the Cameyo application and downloaded it from the FTP server and tried again to open the application with not much luck as I kept on getting the same error. When run it removes all traces of the Cameyo virtualization software attached to that program double-click the application to run it again.